‘Bert, your love-life is killing me! Ain’t they cute though? 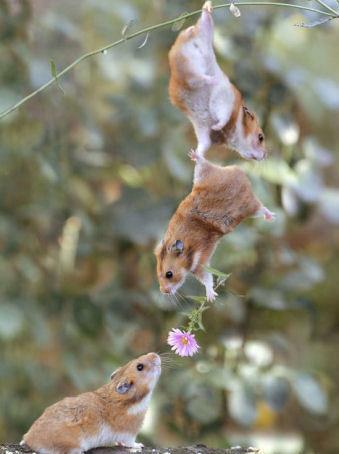 This entry was posted in LOL and tagged funny pictures, Hamster in love, Humor, lol. Bookmark the permalink.